Over the last three weeks the first draft of our piece, ‘Kom Lang Satrey’, has considerably grown and developed in consultation with NCA’s Artistic Director, Bob Ruijzendaal. After a lot of hard work, experimentation and iterations NCA and I are very proud to have created our final version of the piece. 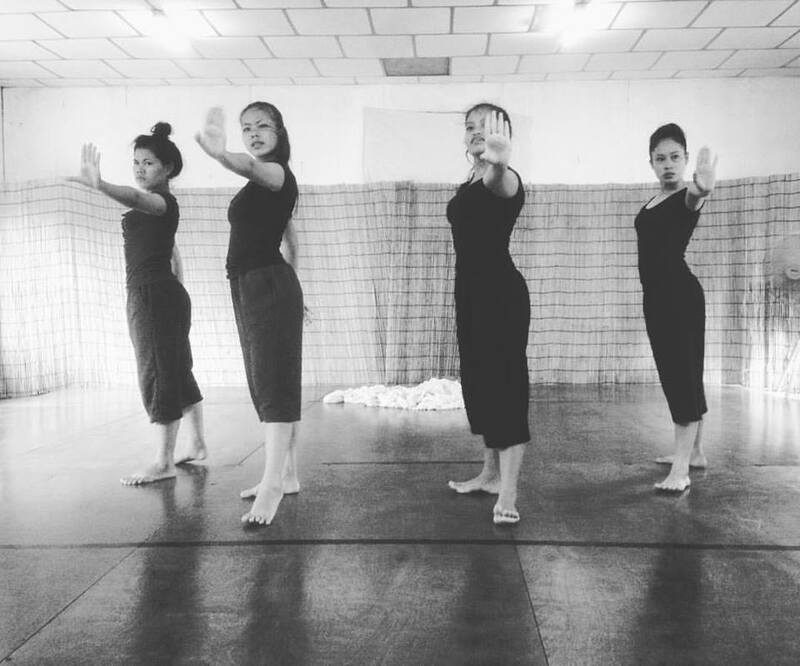 For the further development of the piece, it was central to maintain the artistic integrity of NCA’s work as well as ensure accessibility for a Cambodian audience. In my role as a visiting artist, Bob’s knowledge and insight has been an invaluable guidance in this process. To find a novel direction I introduced new stimuli into the process including the theme of weddings (a high percentage of marriages in Cambodia are either arranged or even forced) as well as movement inspiration from the Maori ‘Haka Dance’.